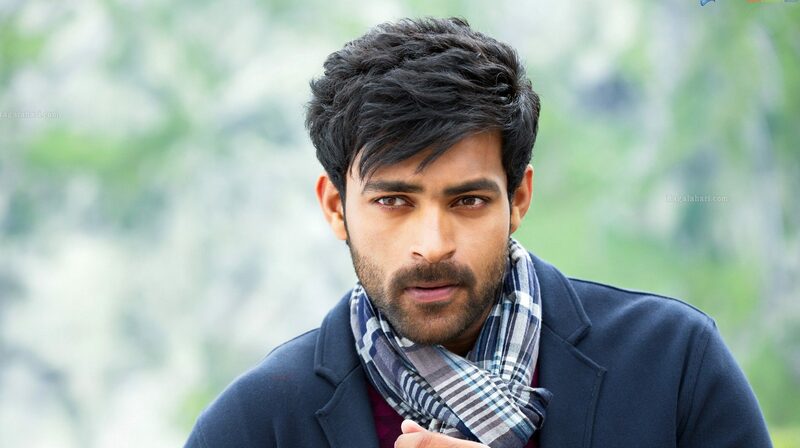 Mega Prince Varun Tej has teamed up with director Sankalp Reddy of ‘Ghazi’ fame for a space drama. The shooting of the film has so far wrapped up two schedules and the next would begin soon, Release date of the film is locked as December 21st As this is a space backdrop film, in the previous schedule of shooting, some stunning action episodes were shot under the supervision of Hollywood experts. Hero Varun Tej has gone an extra mile for the film and performed some stunts without dupe.